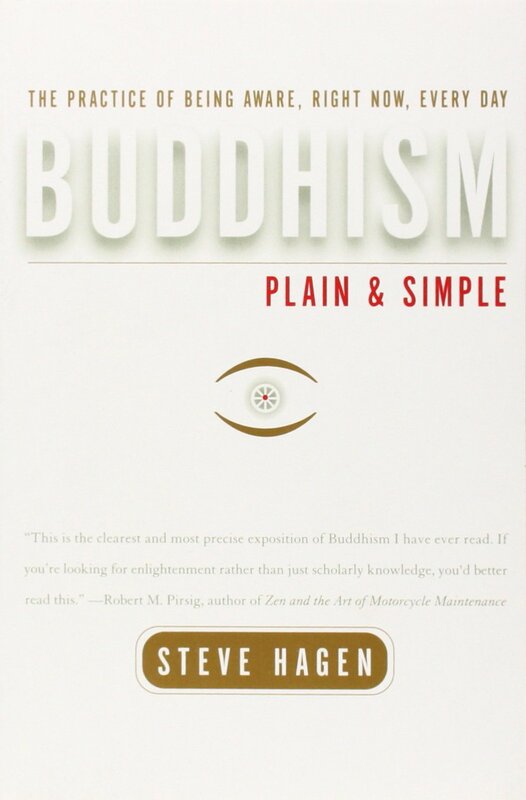 Engaged Buddhism, also known as Socially Engaged Buddhism, is not a sect, but a movement within the Buddhist religion. Founded by Vietnamese Zen monk Thich Nhat Hanh in the 20th century, Engaged Buddhism seeks to apply Buddhist teachings in a more activist and social manner than has been traditional. 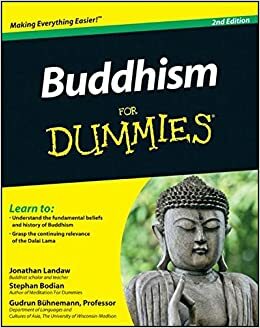 Engaged Buddhism is a cross-denominational movement that involves the lay community as well as monks, western converts as well as eastern Buddhists. 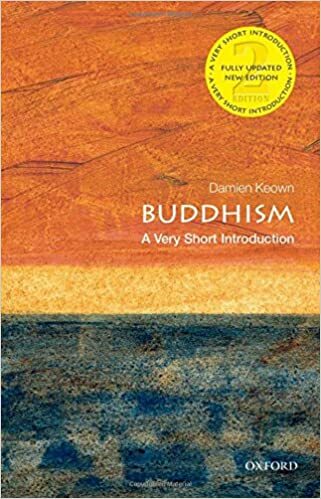 While maintaining the Buddhist emphasis on inward spiritual growth, Engaged Buddhism also aims to reduce social suffering and oppression through political and social reform. 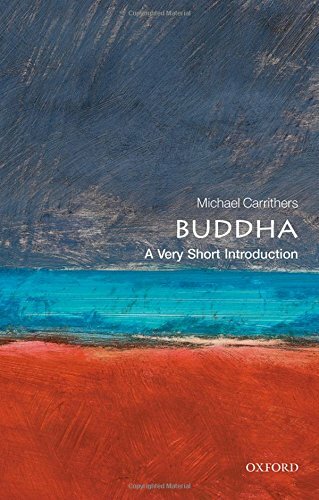 The compassionate bodhisattvas of Mahayana Buddhism (who postpone their own enlightenment to assist others) are looked to as the ideal by engaged Buddhists. 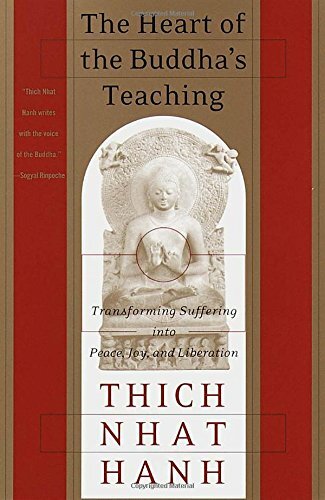 The term "Engaged Buddhism" was coined by Thich Nhat Hanh in 1963, at a time when his country was ravaged by the Vietnam War. The highly-regarded monk, who now lives in a monastery in France, has remained a prominent leader of the movement. He has founded the "Order of Interbeing" to promote social causes, and there are many other Engaged groups as well. 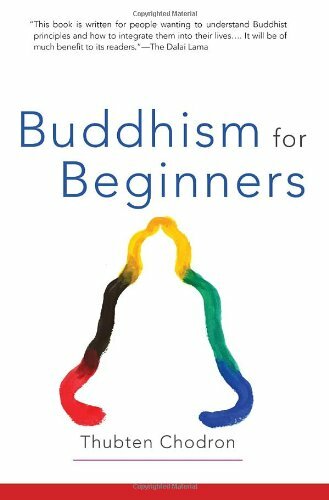 In his book Interbeing, Nhat Hanh lays out the following 14 Precepts of Engaged Buddhism (here paraphrased), which emphasize social change as beginning with oneself. Do not be idolatrous about or bound to any doctrine, theory, or ideology, even Buddhist ones. Do not think the knowledge you presently possess is changeless, absolute truth. Avoid being narrow minded and bound to present views. 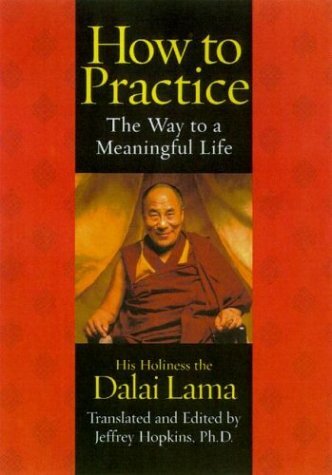 Learn and practice nonattachment from views in order to be open to receive others' viewpoints. Do not lose yourself in dispersion and in your surroundings. Practice mindful breathing to come back to what is happening in the present moment. Be in touch with what is wondrous, refreshing, and healing both inside and around you. Do not mistreat your body. Learn to handle it with respect. Do not look on your body as only an instrument. Preserve vital energies (sexual, breath, spirit) for the realisation of the Way. (For brothers and sisters who are not monks and nuns:) Sexual expression should not take place without love and commitment. In sexual relations, be aware of future suffering that may be caused. To preserve the happiness of others, respect the rights and commitments of others. Be fully aware of the responsibility of bringing new lives into the world. 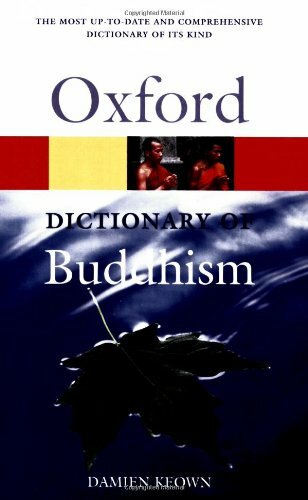 Damien Keown, The Oxford Dictionary of Buddhism (2004). Thich Nhat Hanh, Interbeing: Fourteen Guidelines for Engaged Buddhism (2005).